Trying to decide what to do with leftover turkey? Make this easy leftover turkey casserole recipe with mayonnaise. Common ingredients & 10 mins prep! One of the consequences of food blogging is that you are always testing recipes way ahead of the time when they’ll be appropriate. Posting them early gives people a chance to see them before an occasion or season arrives. This one is a prime example. I made this easy leftover turkey casserole recipe with mayonnaise in October! Fortunately, we actually eat turkey a few times a year, anyway. So, I didn’t mind the excuse to experiment with easy leftover turkey recipes. Even if that means eating turkey leftovers in October! It’s a good thing my family loves them. 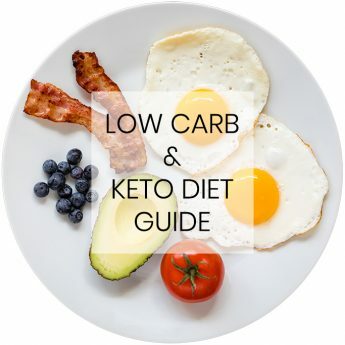 I made this low carb leftover turkey casserole recipe a month in advance. That way, it will be ready for you by the time you need turkey leftover recipes after Thanksgiving. (Yes, that’s only a few weeks away!) In the meantime, you can easily try it using shredded chicken, if you don’t have turkey around. 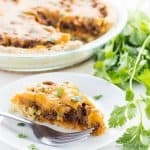 The first time I made this Thanksgiving leftover casserole, I got the following comment from my husband: “A casserole? I hate casseroles. But this one is really, really good. Like really good.” Yay! Nevermind the fact that I’m pretty sure he doesn’t actually hate casseroles. 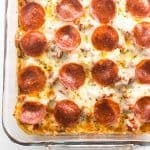 (Who hates casseroles?!) For one, he never once complained about the loaded cauliflower casserole I made recently. But, with this one I got positive feedback without even asking. My daughter kept asking for more, too! I can’t wait to make this easy turkey casserole again after Thanksgiving with leftovers from this low carb garlic butter herb roasted turkey. When I thought about what to make with turkey leftovers, I instantly knew I’d be making a casserole. That’s pretty much always the answer when trying to figure out what to do with leftovers! Casseroles are simple and you can throw in whatever you have on hand. Turkey leftovers are no exception. Sure, you could probably make a soup or sandwich with your leftover turkey. But, the advantage of a casserole is that you can use up multiple things from your Thanksgiving table. So convenient! Besides, I’m a huge fan of low carb casseroles. 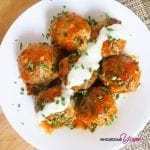 They are pure comfort food and the whole family will enjoy them. This one is no exception. It’s savory, cheesy, and tangy all at the same time. 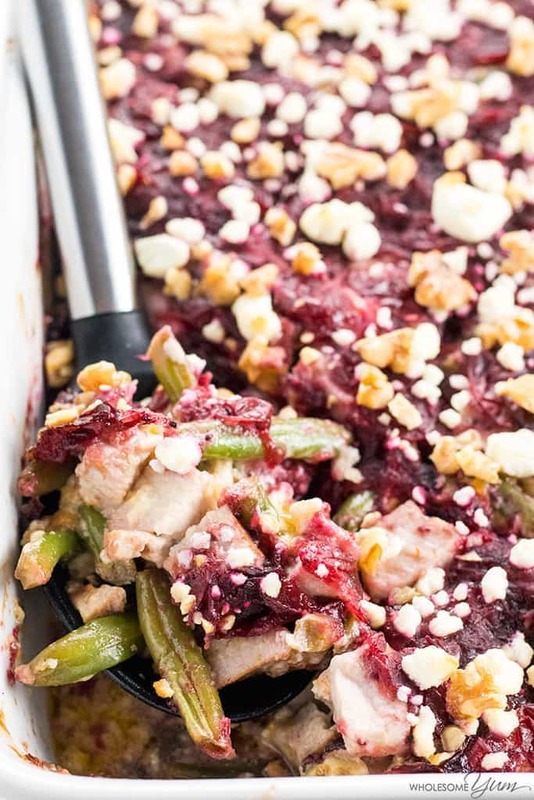 You’ll love the flavor combination of turkey, cranberries, green beans, and cheese! If you still have leftovers after this one, you can freeze them. To freeze, you can assemble the whole thing and just throw it in the oven when ready to eat. 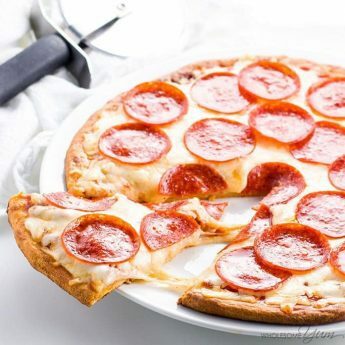 You don’t even have to defrost it! The same applies if you’re just sick of turkey by the time Thanksgiving week is over, and want to enjoy it later. Just freeze it if you’re bored with turkey right after the holiday. That’s hard to imagine now before it has even started, but you know we’ve all been there! The best leftover turkey recipes are quick, easy, and will use up whatever Thanksgiving leftovers you have. The way I see it, the main options have to do with what you have left and what you’ll use to tie everything together. After all, I’m willing to bet it won’t be only turkey that you’ll be looking to use up. Often times, people have green beans, cranberry sauce, or stuffing left over, too. 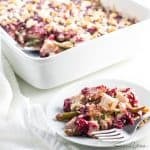 This is why my turkey leftover casserole recipe also includes green beans and healthy sugar-free cranberry sauce. I pretty much always have some of these around after Thanksgiving is over! In fact, this entire casserole consists of things I always have around at that time. And, you can easily adjust the amounts of each ingredient based on how much you have. Isn’t that the point of leftover Thanksgiving recipes? I used plain cooked green beans with some sea salt, but it would work equally well by layering your favorite green bean casserole into it. Other than the green beans, turkey, and cranberry sauce, I just threw in some other common ingredients. It’s just cheddar cheese, garlic and mayonnaise for the filling, then goat cheese and (optional) walnuts for the topping. You can leave out the walnuts if you don’t have them or are nut-free, but they do add a nice crunch. Can You Make It a Turkey Stuffing Casserole? That doesn’t mean you shouldn’t add stuffing. You can definitely add a layer of stuffing to your leftover turkey casserole, if you have some left. 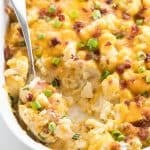 I’ll probably add my low carb cauliflower stuffing to this next time I make it. I’m certain that it would be delicious with or without it. 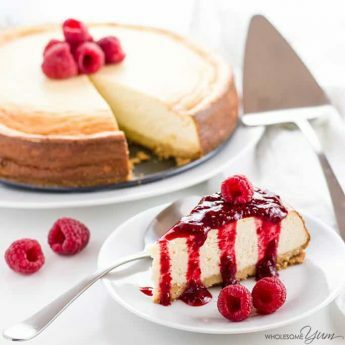 If you have a different recipe you make, feel free to throw that in! 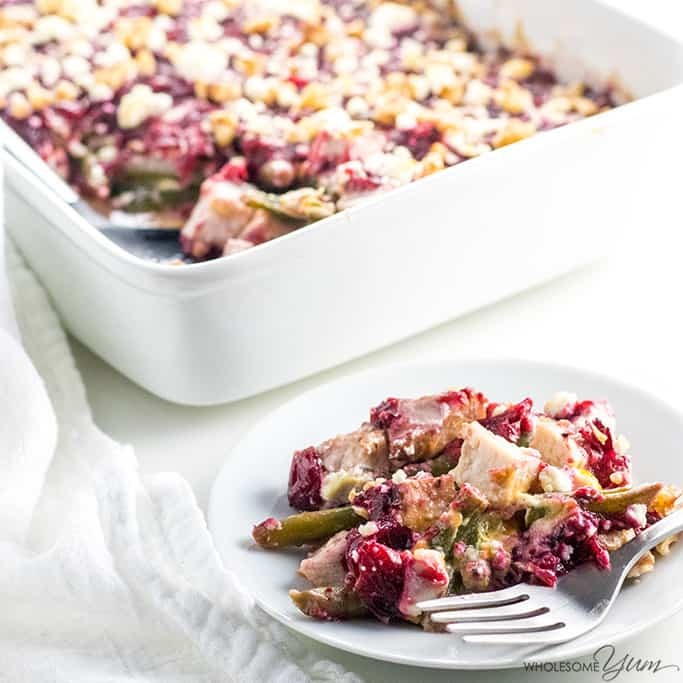 That’s one of the best things about this Thanksgiving leftover casserole – it’s so versatile! This is a great option for anyone looking for healthy leftover turkey casserole recipes. 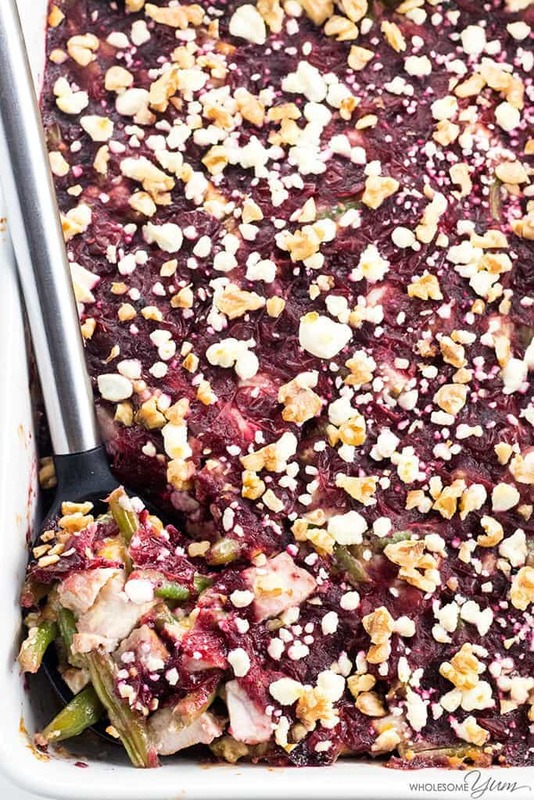 It’s naturally low carb (if using my low carb cranberry sauce) and gluten-free, plus it’s packed with vegetables. And, it’s still filling and comforting at the same time. If you prefer to use Greek yogurt instead of mayonnaise, that’s an easy swap to make. Doing this will make it lower in fat but a little higher in carbs. I prefer the mayo version, but both are good. Being the planner that I am, it’s nice that I already decided on what to do with leftover turkey after our Thanksgiving festivities. Even though we don’t usually host the holiday at our house, we have lots of turkey with our families. I know they will send us home with extra turkey leftovers. They always do! If you’re from the U.S., chances are you’ll have some around next month, too. I hope you’ll save this low carb leftover turkey casserole recipe and give it a try! Preheat the oven to 350 degrees F (177 degrees C). If your 9x13 in (23x33 cm) casserole dish is not glass or stoneware, line it with foil. 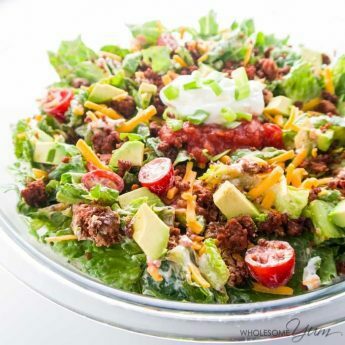 In a large bowl, stir together the turkey, green beans, shredded cheddar cheese, minced garlic, and mayonnaise. Spread evenly in the casserole dish. Spread the cranberry sauce over the casserole. Top with goat cheese and walnuts (if using). Bake for 20-30 minutes, until the casserole is hot and edges are bubbly. Nutrition info does not include optional walnuts. 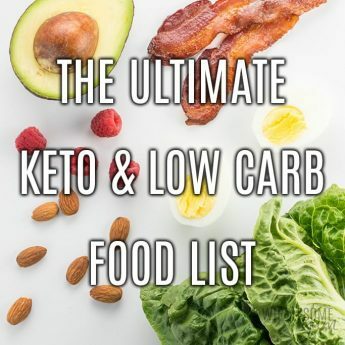 I envy you having so many more Keto ingredients available. I live in Canberra, Australia and struggle to find ingredients like sugar free cranberry sauce for one. I have attempted to order ingredients from the US but they are prohibited by customs. We can buy Crasins but as you know they are loaded with sugar. Do you have any ideas of how I could reduce the sugar content? Maybe soak in warm water and rinse thoroughly? Hi Marji, I haven’t found a good sugar-free cranberry sauce either. I make my own with fresh cranberries – here is the sugar-free cranberry sauce recipe. I love, Love, LOVE cranberry, turkey and goat cheese!! Nothing in the world is a better combination! I will be trying this after the holidays! I cannot wait to try it!! I love to hear that, Tina! Thank you! I made this last week and it was really good! I did make a couple small adjustments: I didn’t have any unsweetened cranberries so sprinkled some fresh pomegranate seeds on top after it baked. I used half mayo and half yogurt. It was so good and I’ll use it again for sure! Thank you, Jessie! Adding pomegranate sounds delicious! 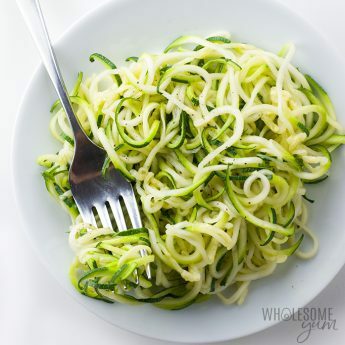 Can you omit the shredded cheese to make it Dairy Free? Would you add more mayo if omitting the shredded cheese or what would you add to it. Otherwise this looks and sounds very yummy.